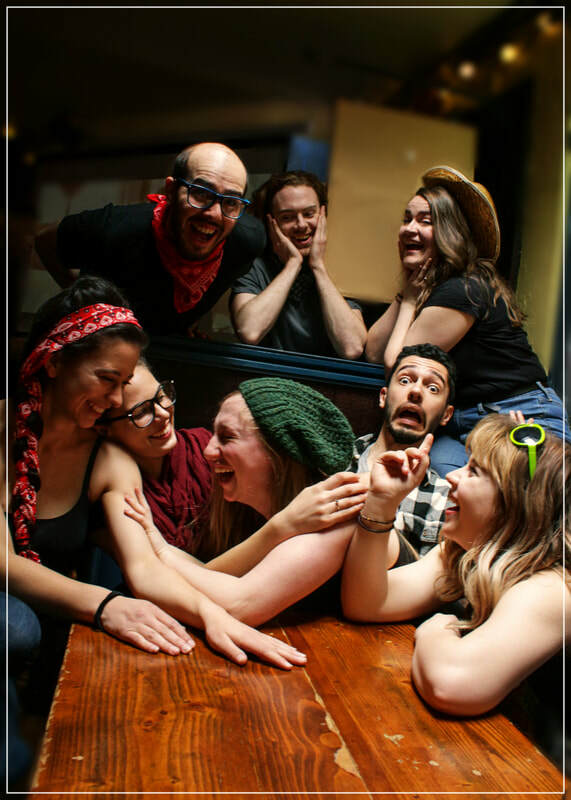 ​Eight actors learn the entire script of As You Like It. 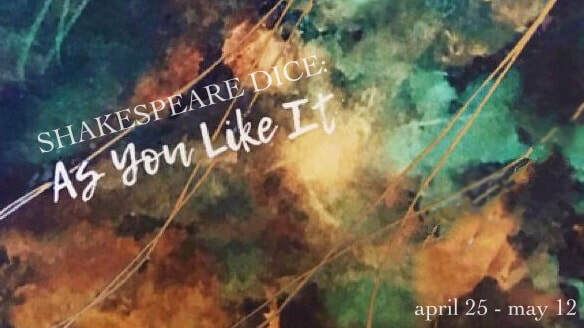 Shakespeare Dice: As You Like It is Dacha's third installment in the Dice series. After successful runs of Shakespeare Dice: Hamlet last spring and Shakespeare Dice: Twelfth Night two years ago, we are excited to push the format even further than before.